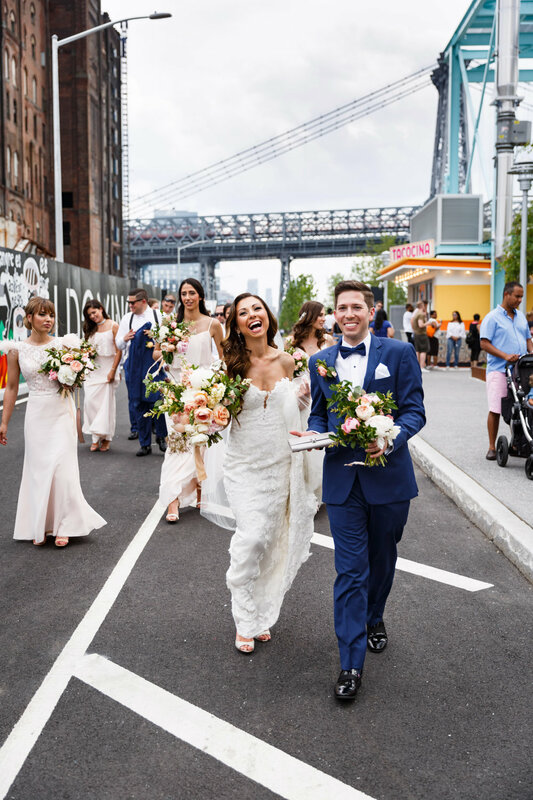 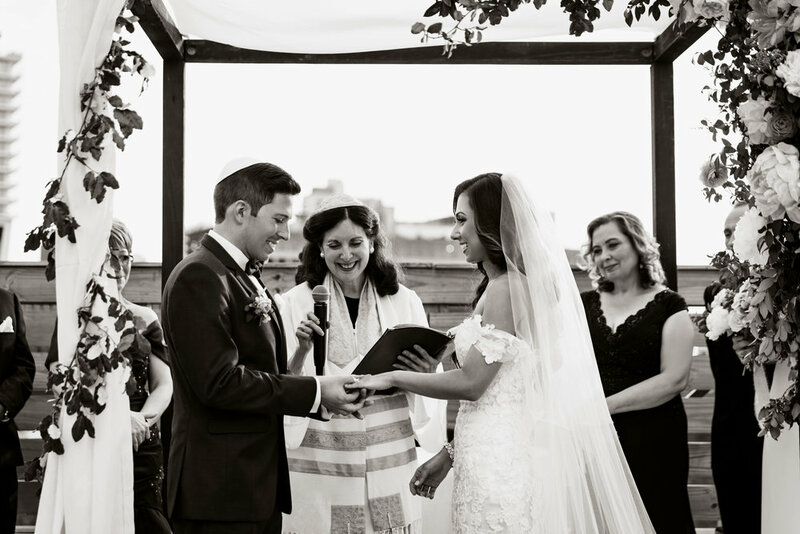 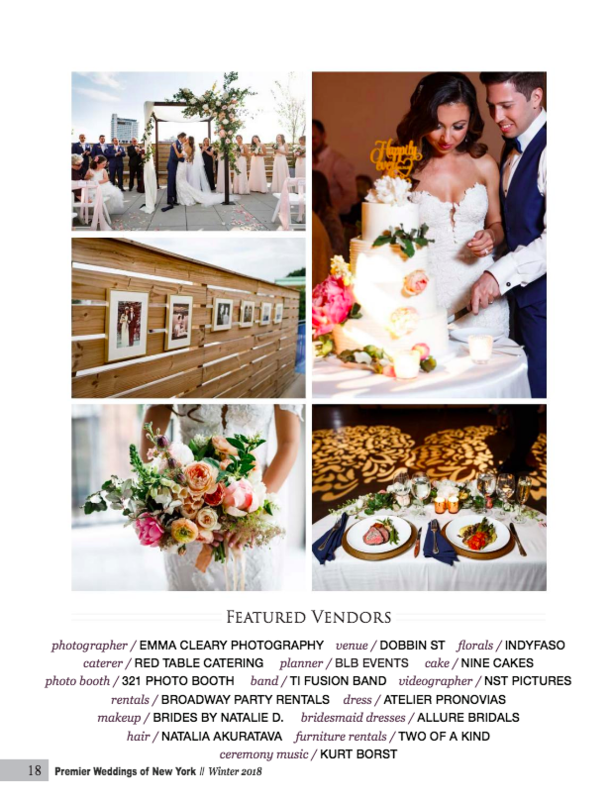 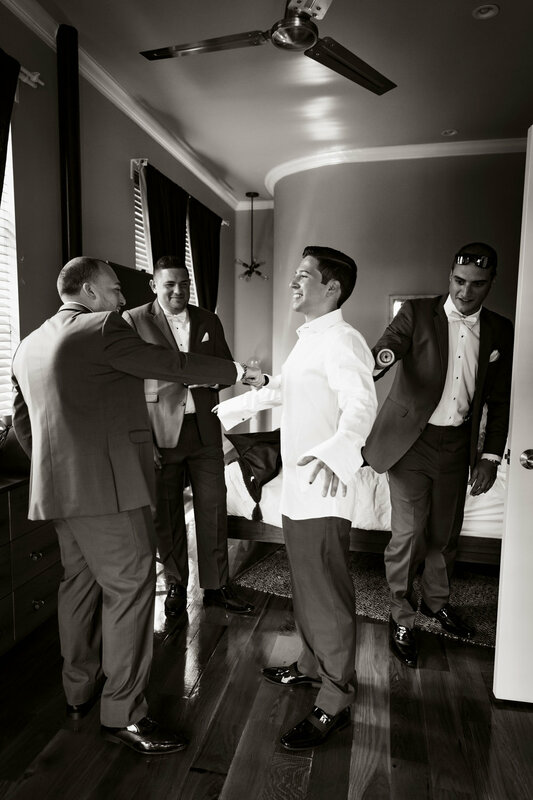 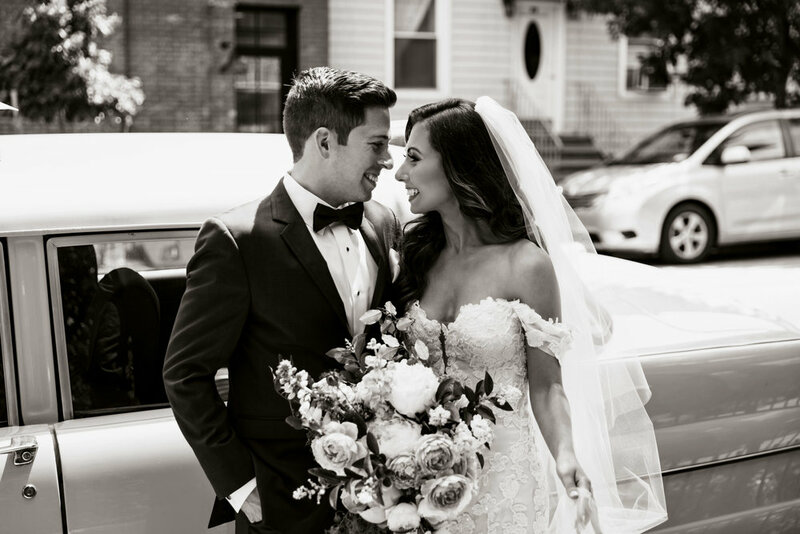 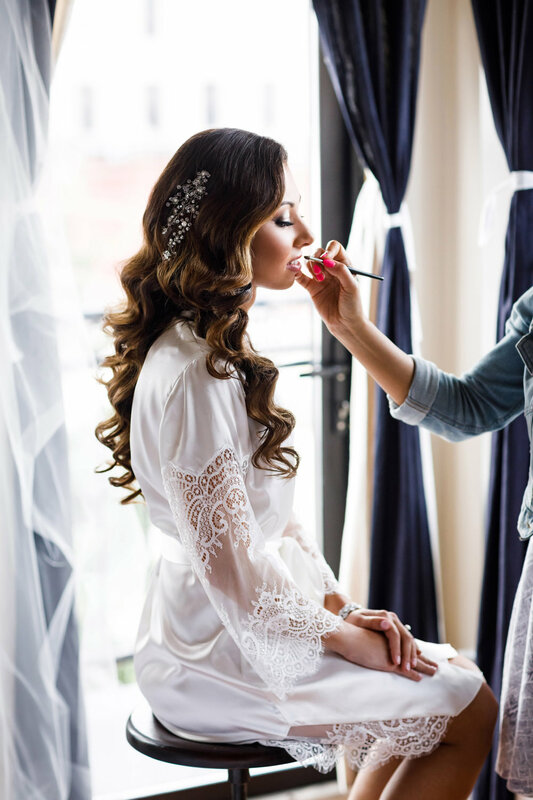 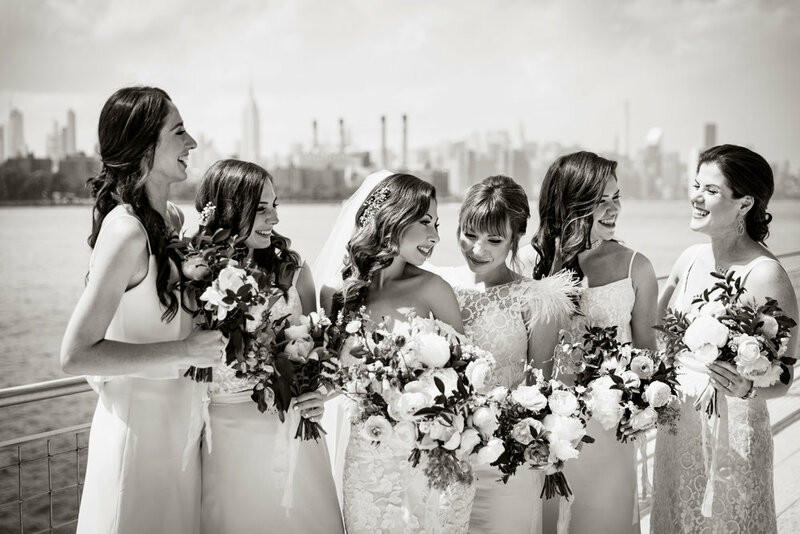 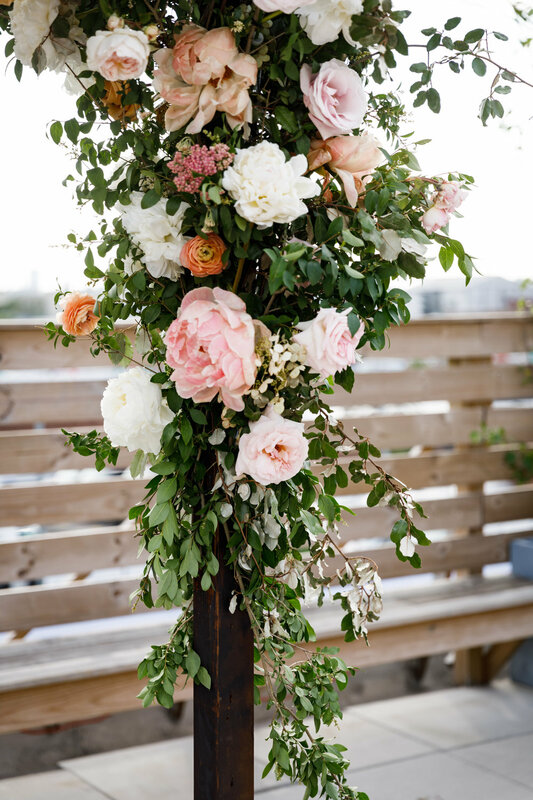 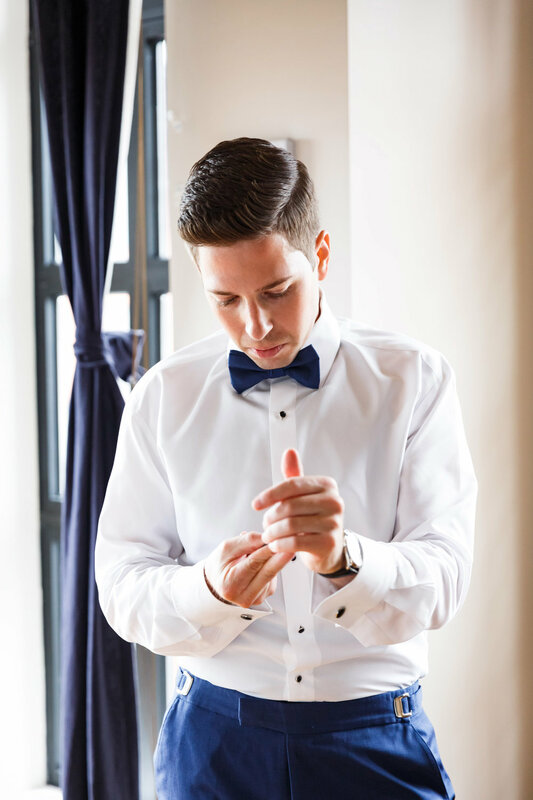 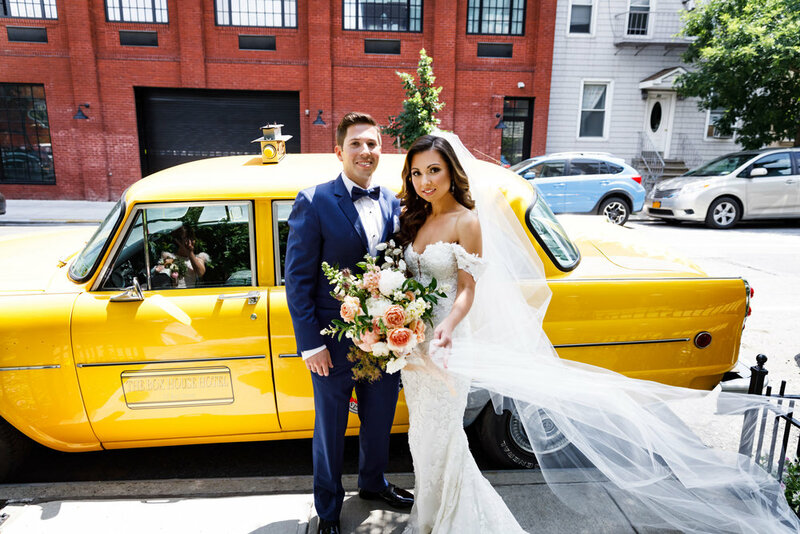 Anna & Simon hosted their summer wedding at Dobbin St. in Williamsburg, BK. 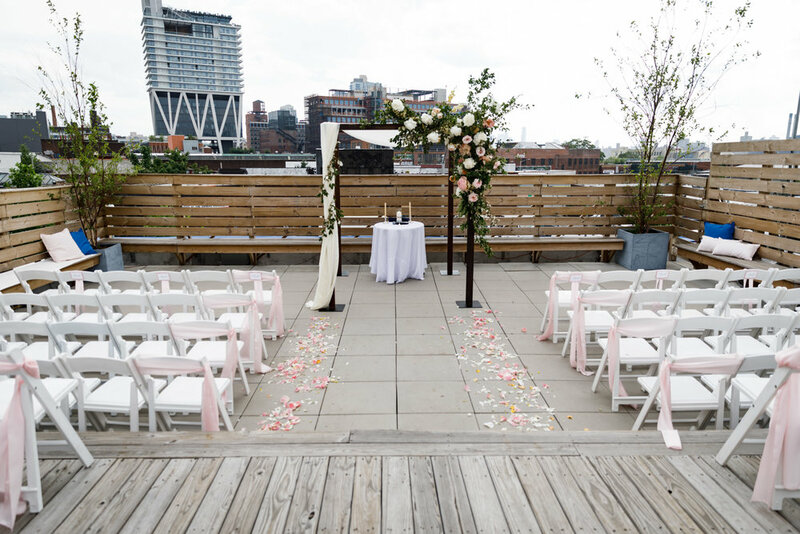 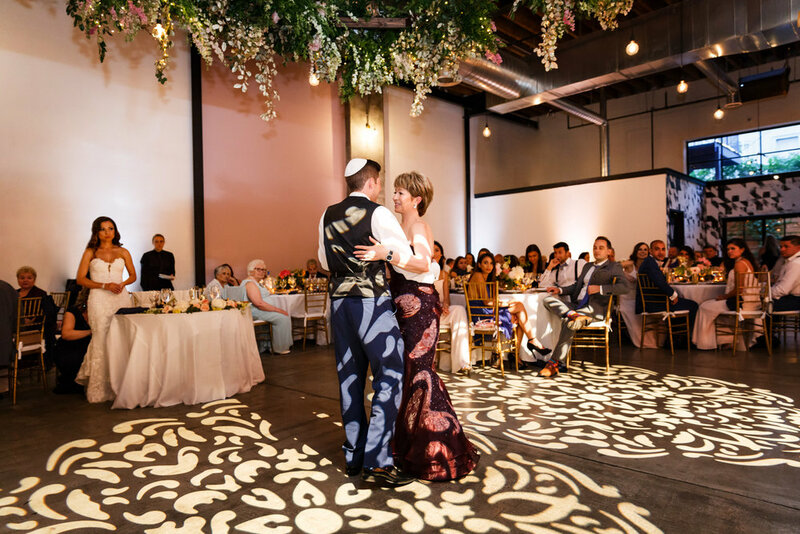 It was a perfect modern, industrial venue that fit their theme perfectly. 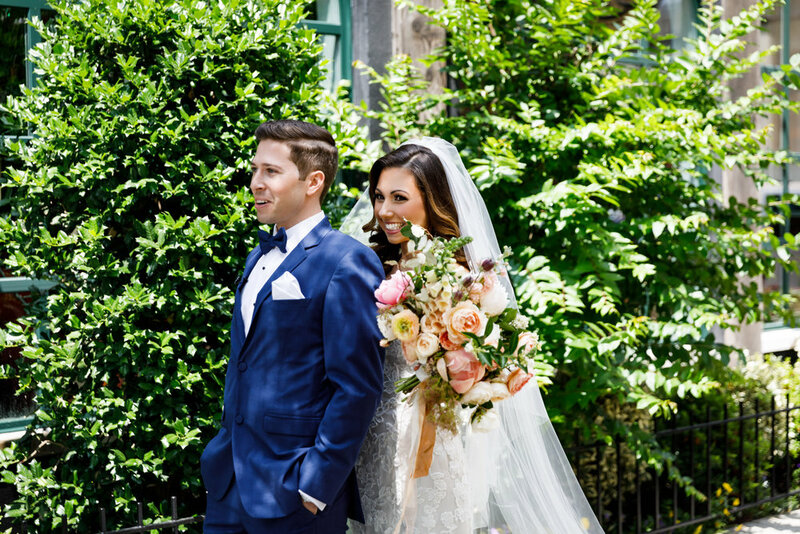 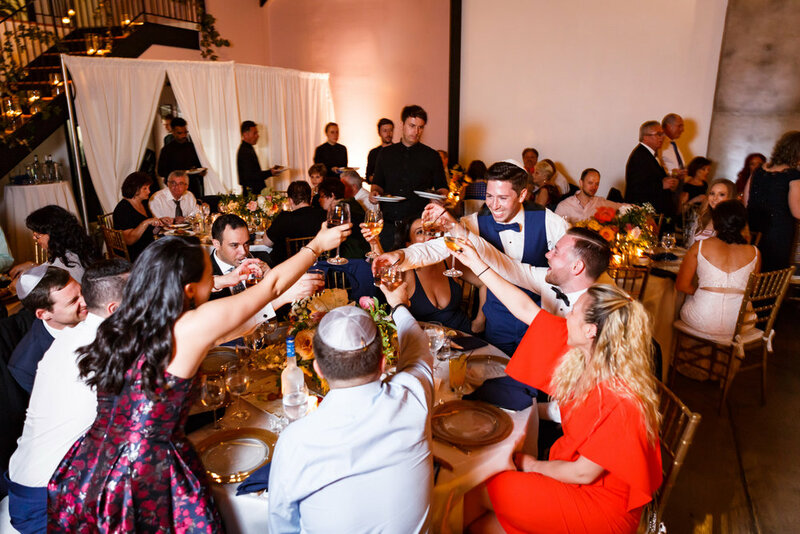 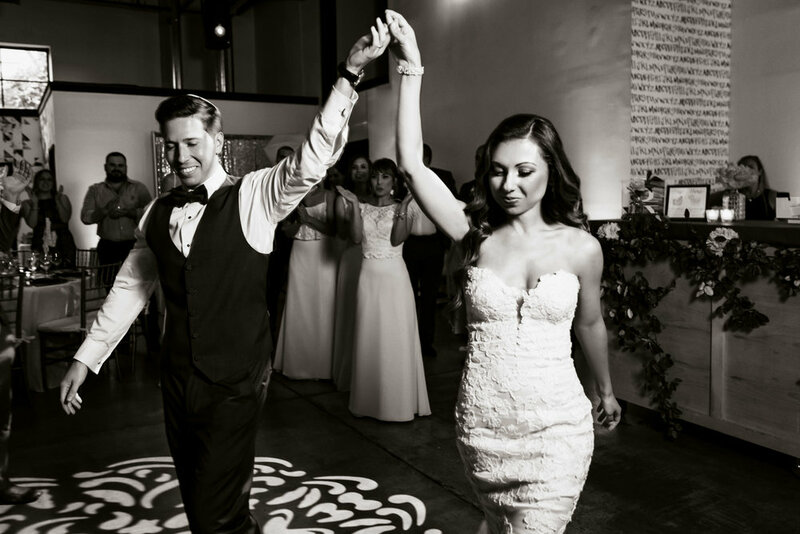 Their wedding consisted of bright colors and modern elements, but still kept the feels of a classic wedding. 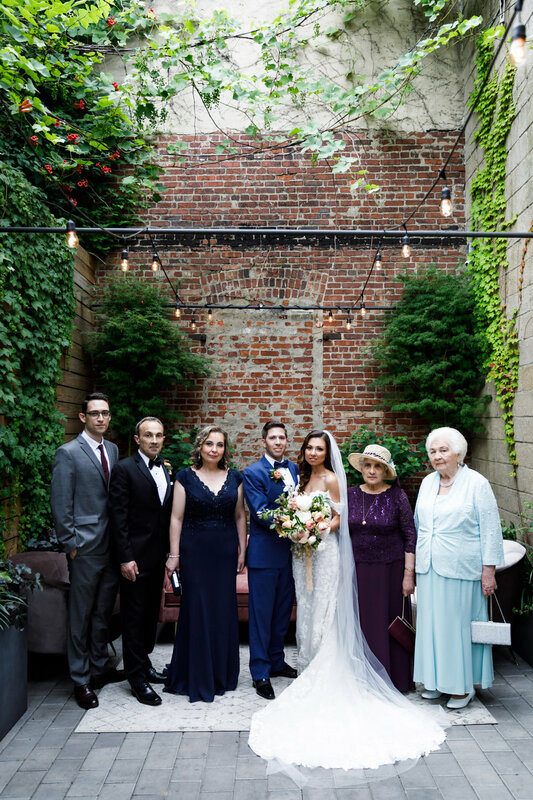 The wedding party got ready at The Box House Hotel, took photos along the East River, had a rooftop ceremony and cocktail hour followed by an indoor reception at Dobbin St. We got to work with one of our favorite florists, IndyFASO who created show stoping pieces including a to die for chuppah, hanging floral chandelier and custom signage. 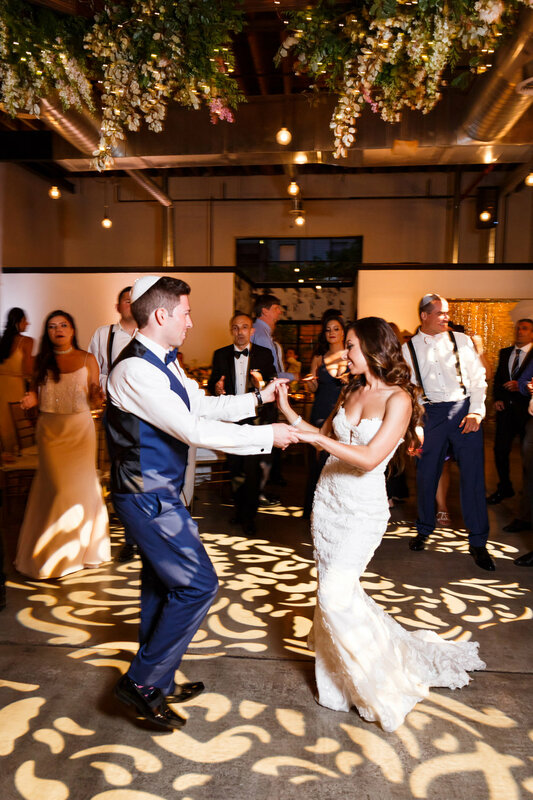 The entire day was incredibly personalized and the dancing and smiled didn’t end all night.